Yesterday Apple confirmed the date for their iPhone 5 event, and it will take place next Tuesday the 4th of October, now it would appear that Apple may have something else to announce next week. 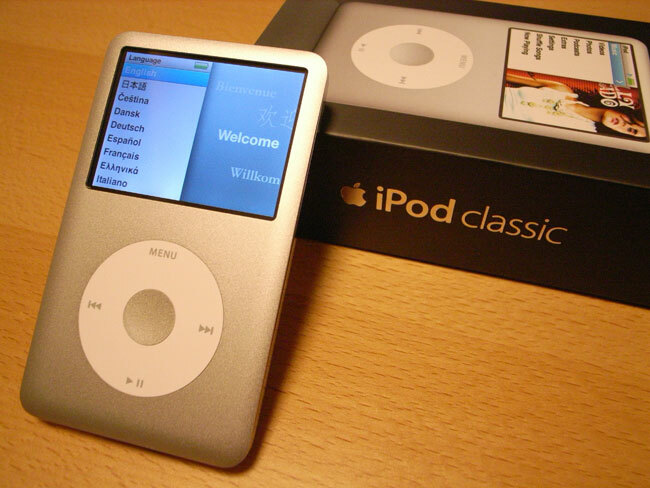 According to a recent report by TUAW, Apple may be about to kill off the iPod Classic and the iPod Shuffle, to focus its efforts on the iPod Nano and the iPod Touch. Of course this is just a rumor at the moment, but the guys from TUAW noted that Apple mentioned a ‘production transition’ in their last earnings call which could possibly relate to both models coming to an end. Personally I think it would be a mistake for apple to kill off the iPod Shuffle, the main reason because of its price,the iPod Shuffle retails for £40, where as the iPod Nano retails for almost three times that at £131.